Quayside Fish Bar & Bistro at Quayside Isle is one of our regular haunts, and we know many of you love it there too. 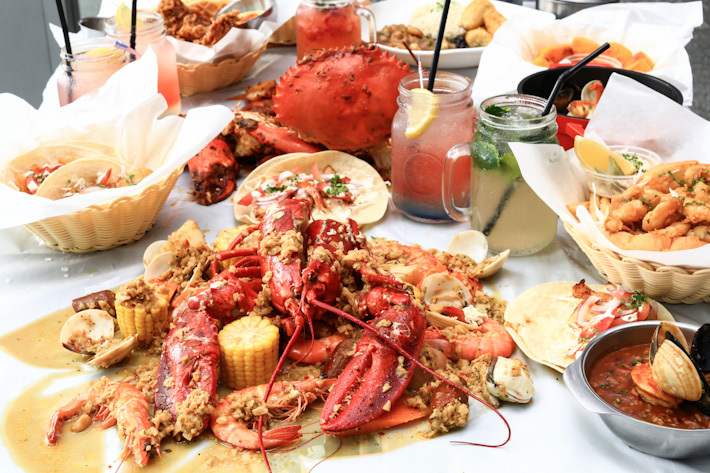 If it is going to be your first time, you now have another reason to have a dinner there with your partner. With their amazing S$88++ ‘Weekday Favourites for Lovers’ promotion for 2 (available Mondays – Thursdays), this set will be best to set your night right. 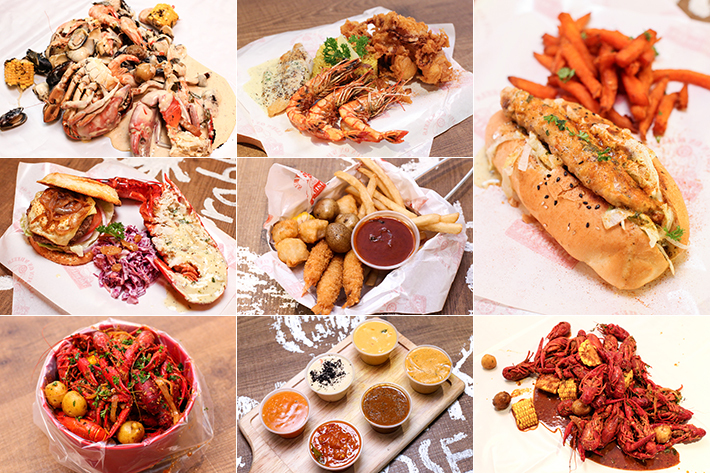 All the better for first-timers, because it showcases signature dishes of Quayside Fish Bar & Bistro! Before we go on, we ought to let you know that this “Couples” set includes a full bottle of red or white wine; amazing deal, isn’t it? 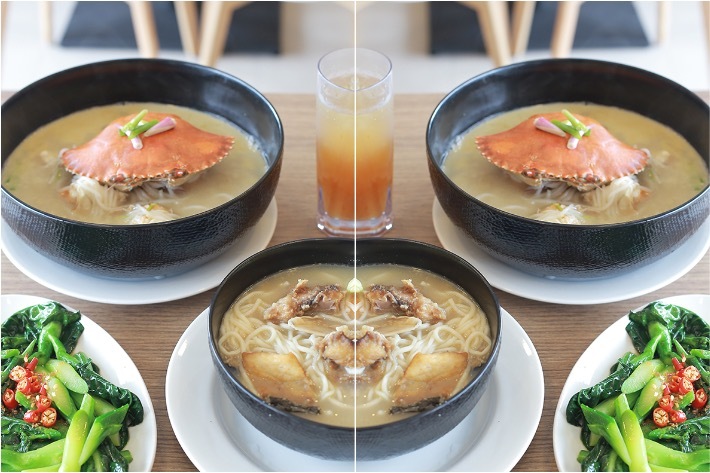 After the resounding success of their first outlet at Grandstand, Dancing Crab has since opened a brand new outlet at Orchard Central, replacing the space where Noodle Stories used to be. 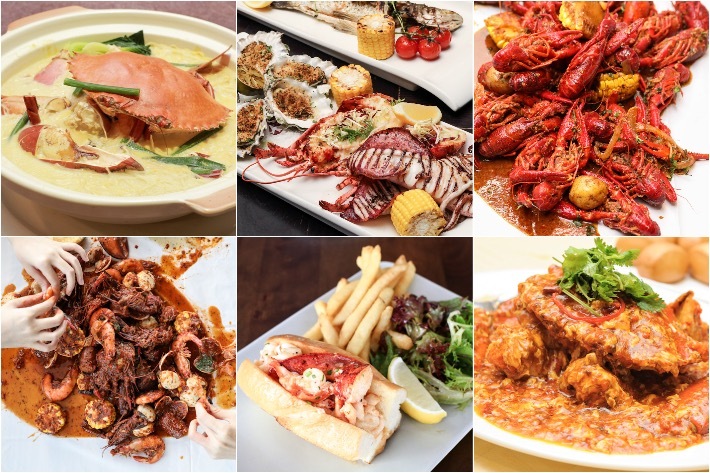 Dancing Crab is known to be one of the best Cajun-Creole restaurants in Singapore, pampering its patrons with authentic Louisianan cuisine. 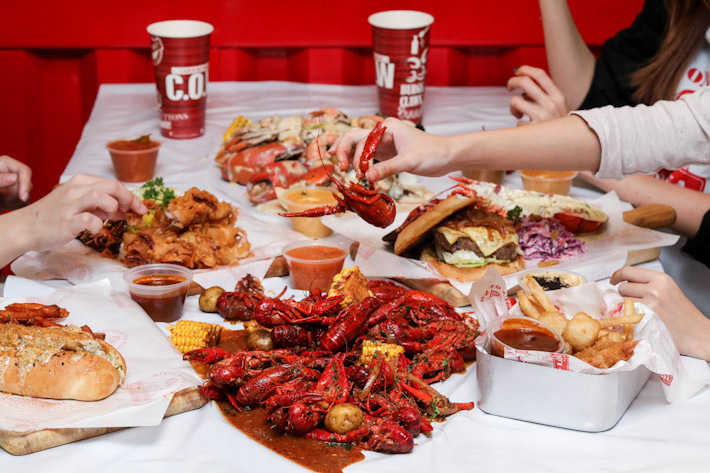 Now, Dancing Crab in Orchard Central is also open for lunch every day, and you can expect a list of affordable lunch items, featuring their same fresh seafood and ingredients. 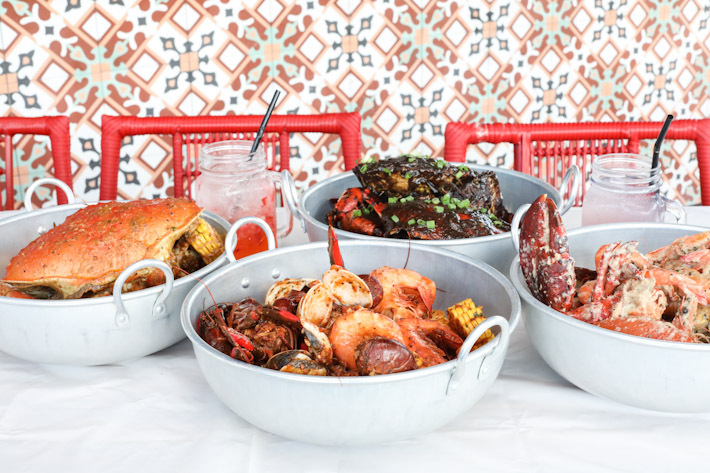 Some new dishes have also been added to the existing menu, including new flavours for their ever-popular seafood boil. 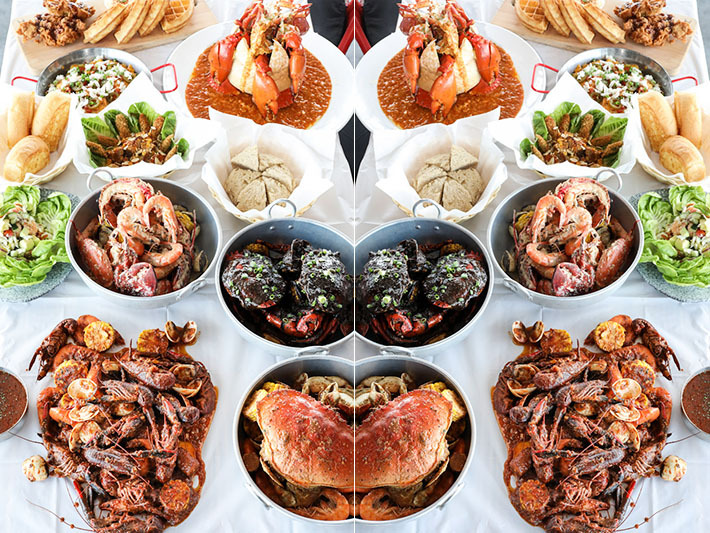 Here are some highlights and dishes we loved at Dancing Crab, and there is no reason you wouldn’t too! Time to get your hands dirty, pals! 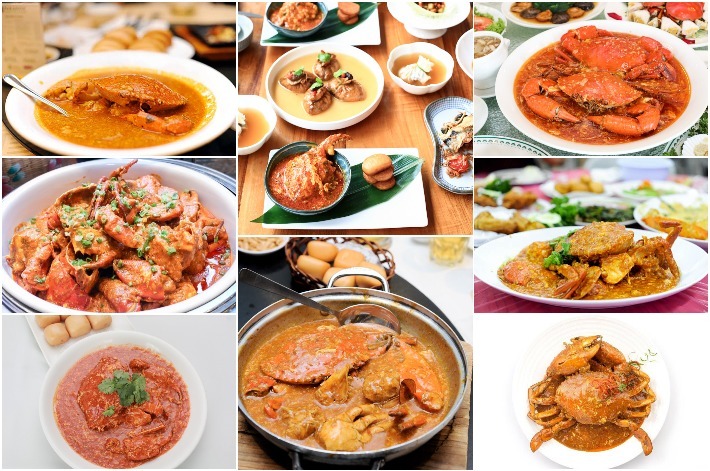 [ GIVEAWAY ] We are giving away S$250 Dancing Crab dining vouchers. Leave a comment below, and share this post on your Facebook timeline to win. More details on the giveaway at the end of this post. Talk about hidden gems and what do you think of? Somewhere inaccessible, somewhere inconspicuous, or somewhere secretive that is not known to many? The Naked Finn might just be all of that. 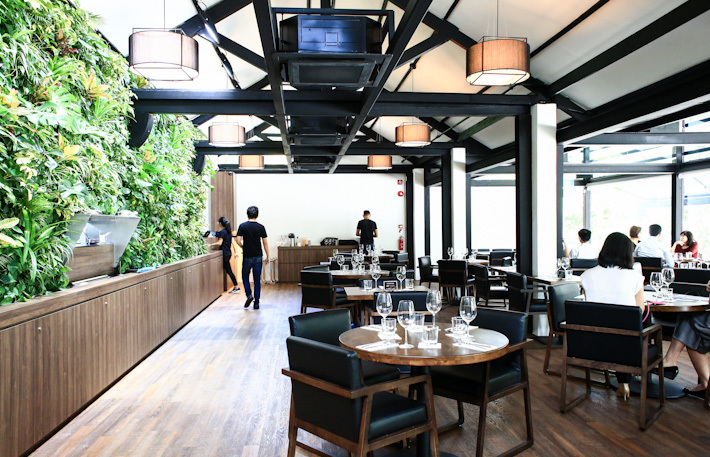 This beautiful restaurant in Singapore has been around for a while, and we thought you might want to know they dish out awesome lobster rolls, prawn noodles and other seafood dishes. Sitting within Gillman Barracks at Alexandra Road, getting there might be a challenge; doesn’t help that they do not have a visible signboard too. But take that drive, look out for a glass unit of sort that is covered with cascading vines, and there you have it—The Naked Finn. Not so naked, after all.